Looking for a career where you can determine your schedule? Want a training environment where your clients can be your first priority? Interested in joining a team where you can grow your business along side other passionate, driven fitness professionals? 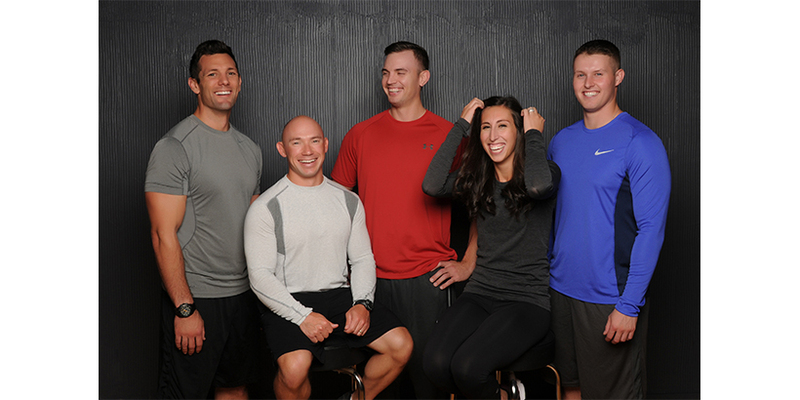 Rierson Fitness is looking for experienced, full-time trainers to join our growing team. You control your schedule, and we handle the rest. Interested in learning more about professional development opportunities with Rierson Fitness? Send your resume and cover letter to info@riersonfitness.com or call 319-290-6319.